From novels to memoirs to non-fiction, we've got your good reads covered. We've partnered with Amazon so you can get great books in a few simple clicks. 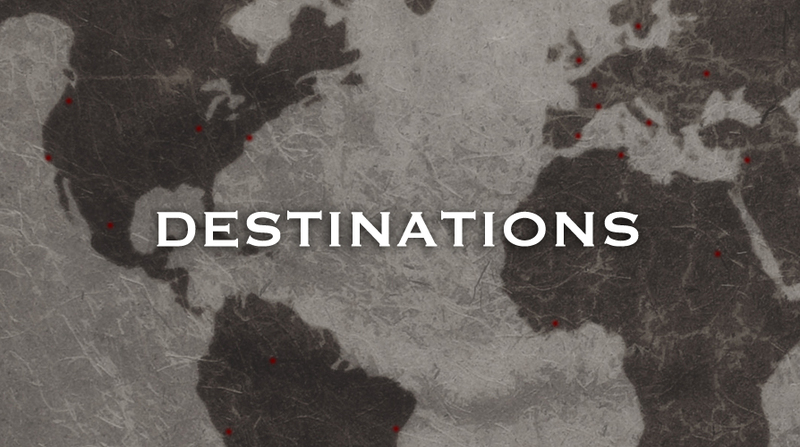 We're always updating our destinations, so stay tuned for new travels. We're here to help you get inspired for all your travels! We've put together a collection of the best books from across the globe. Click here to see all our destinations.